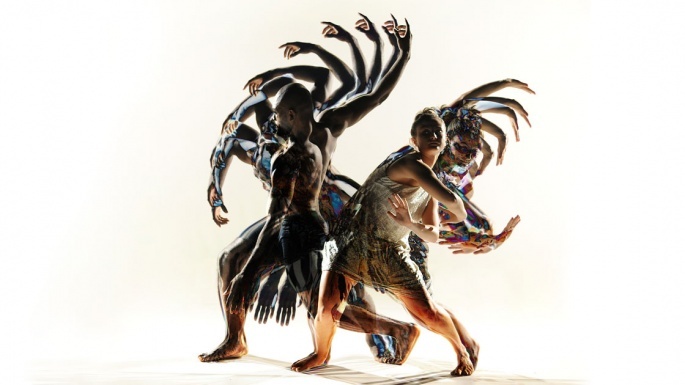 Resolution Review is part of the UK’s biggest dance festival for emerging artists running from Friday 12 January – Thursday 23 February at The Place in central London. Now in its 29th year 78 companies will test the limits of dance through bold ideas and movement in triple-bills across 26 nights. Expect to watch a performances drawing on a broad range of styles from hip-hop, Indian classical dance, ballet, circus, capoeira, physical theatre and contemporary. Resolution Review offers non-professional writers with a love of dance the chance to see and review three new works per night, mentoring with professional dance writers, and the reviews published alongside the professional reviews on The Place’s blog. Writers must be able to commit to a minimum of three reviews across the festival. Previous participants in this programme have gone on to be regular writers for publications including The Stage, Time Out, London Dance, Exeunt, Dance Tabs, and Dancing Times and several successful blogs. We’re now looking to recruit reviewers for Resolution 2018. You don’t need to be a technical dance expert. We’re simply looking for excellent writers who can communicate their responses honestly and in a way that makes people want to read. The successful applicants will be mentored by our team of professionals and will have access to seminar providing opportunities to ask questions around current working practices.